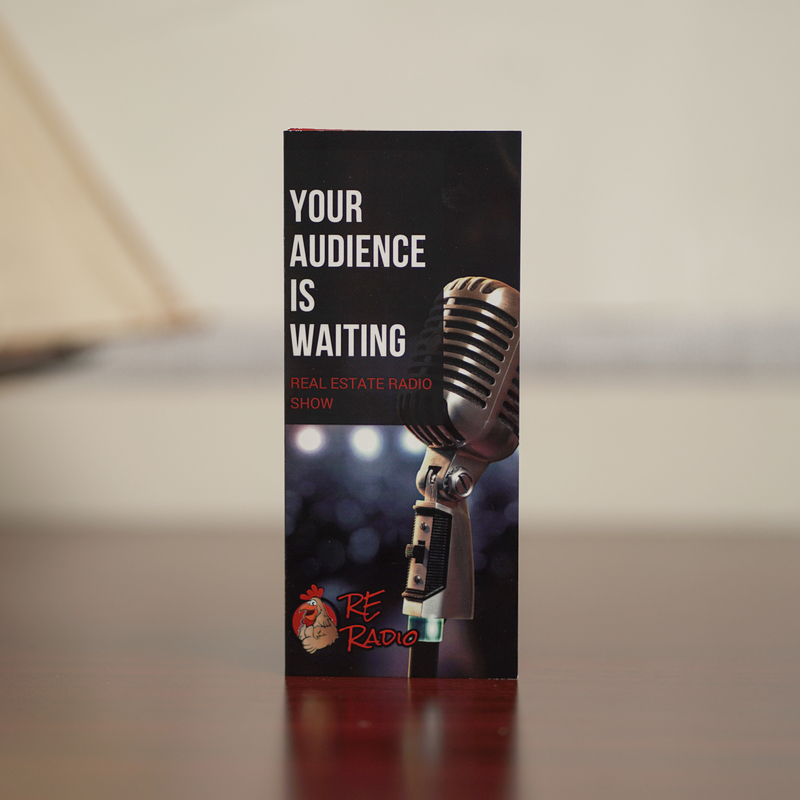 Real Estate Radio was RaisingSails' first client! 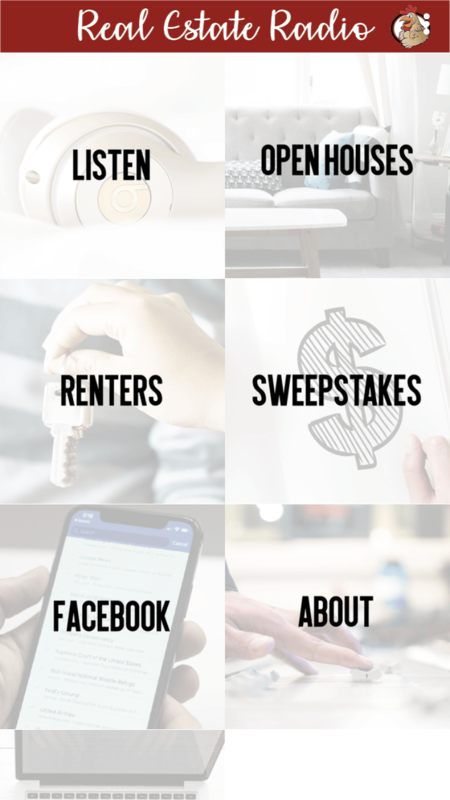 We've been working with them for about 3 years building out their website, improving their SEO, managing their social media accounts, and so much more. 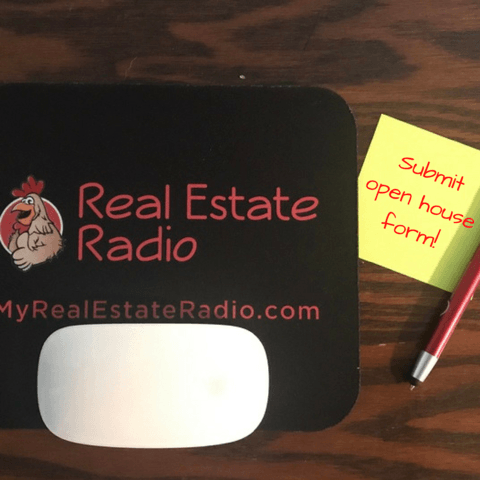 The website and app lets agents sign up for the show, listen to past recordings and provides the latest real estate news. 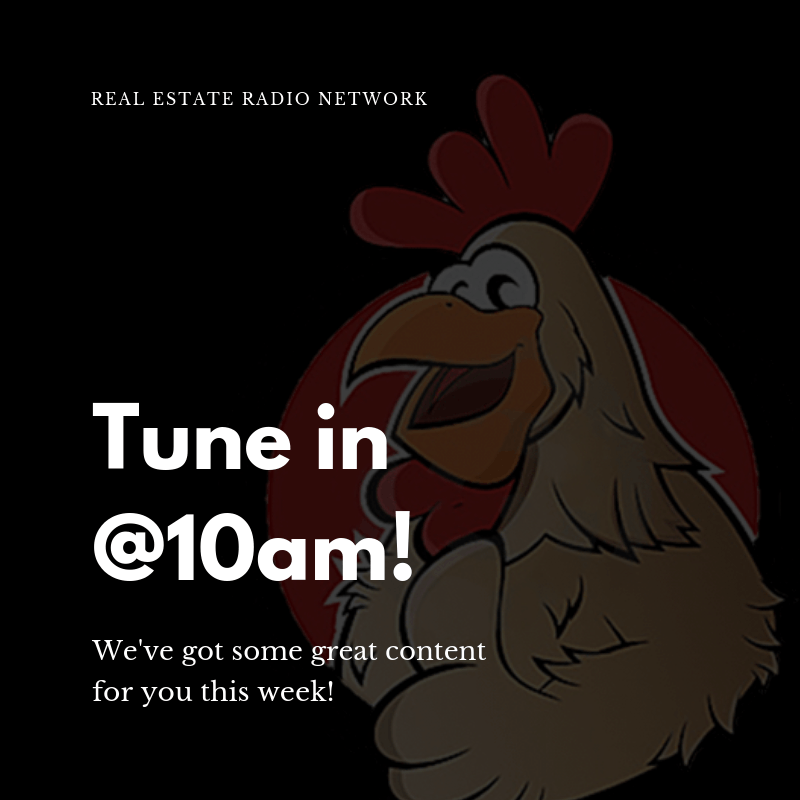 Our focus was to create a website where real estate agents could sign up to advertise their home listings through the Real Estate Radio Show.